Bird Biscuit box for making in China Earthenware & Majolica. Class IV. 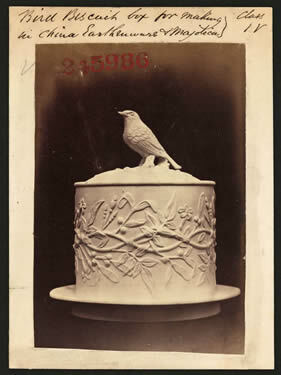 This design was probably intended to be decorated with majolica glaze colours.